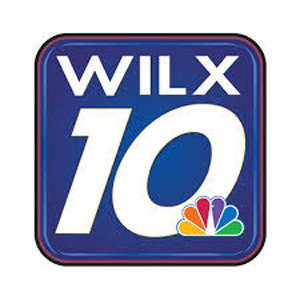 Gray Television’s WILX-TV (Lansing) has announced that the station will be adding a 5:30 p.m. weekday newscast to its line up starting October 1. WILX General Manager said: “Adding the 5:30 newscast is a game changer for us. A strong, local 90-minute block with the latest news and weather updates in each half hour gives viewers the information they need, whenever they tune in. The station currently has newscasts at 4, 5, 6 and 11 p.m. weekdays. WILX will retire the 4 p.m. newscast to focus on the new evening lineup.